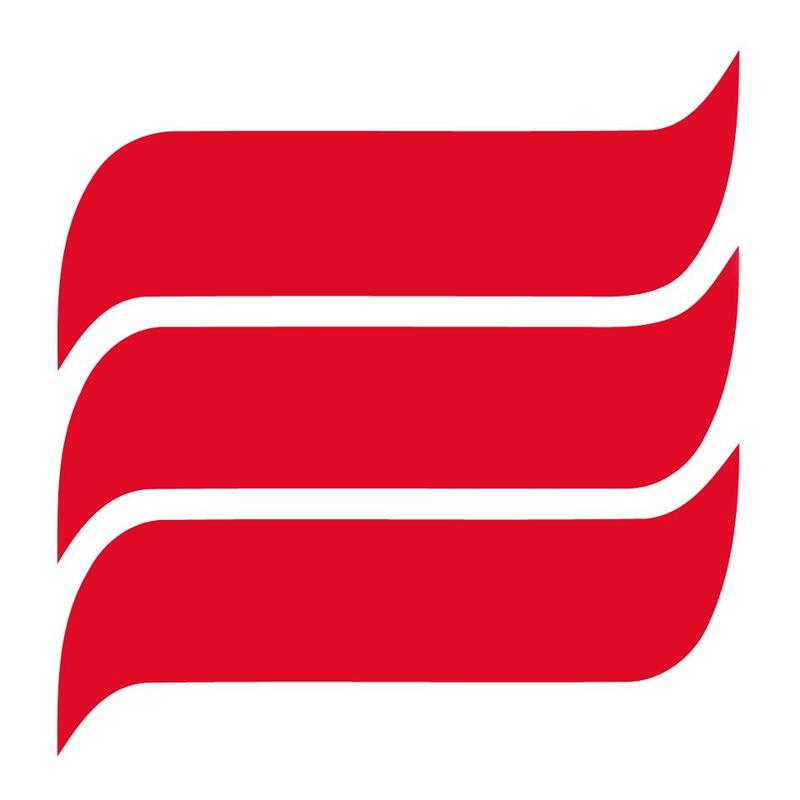 SaskCulture Inc. is a non-profit, community-based, volunteer-driven organization, which works with its membership and other community partners to build a culturally vibrant province. SaskCulture, through funding from Saskatchewan Lotteries Trust Fund for Sport, Culture and Recreation, supports a network of organizations that work to engage the people of Saskatchewan in a variety of cultural activities. 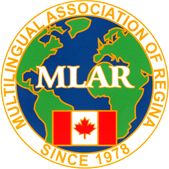 The Multilingual Association of Regina Inc. (MLAR) shall advance education in international/heritage languages (other than official languages of Canada) by providing materials and services (such as training workshops, teaching aids and course materials) to non-profit member Heritage Language Schools in Regina andsurrounding areas. SIA is a non-profit organization that provides services for immigrants and refugees in Saskatoon. Our organization works in partnership with community and immigrant-serving agencies, Citizenship and Immigration Canada (CIC), and a wide network of private and government funders. CASLT promotes the advancement of second language learning and teaching throughout Canada by creating opportunities for professional development, by encouraging research, and by facilitating the sharing of information and the exchange of ideas among second language educators. Multilingual Services of Saskatchewan Provincial Library provides books and materials in many languages, which are free to borrow through your local library. The Saskatoon Open Door Society was established in 1980 as a centre to welcome and assists refugees and immigrants moving to Saskatoon. The Regina Open Door Society is a non-profit organization that provides settlement and integration services to refugees and immigrants in Regina. 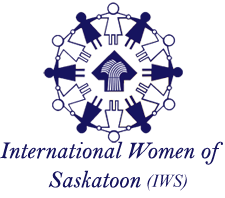 Regina Immigrant Women Centre is a non-profit organization which provides programming for the education, integration, enrichment and empowerment of immigrant and refugee women and their families. IWS is a non-profit, grassroots equality-seeking women’s organization dedicated to assisting immigrant and refugee women and their families, residing in Saskatoon. The URI team is dedicated to enriching international engagement and promoting the vibrant growth of the U of R here at home and around the world. The Global Gathering Place is a non-profit drop-in centre that provides services for immigrants and refugees in Saskatoon. Courses at the Lifelong Learning Centre are designed to be taken for personal interest and to realize the joy of learning. 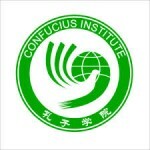 They are creative, intellectual and physical in nature with no formal education required. Enjoy all the fun of learning without the pressure of homework or exams.